Your college experience is more than just time spent in the classroom. It includes being part of the university's academic, recreational, and social communities. This living and learning environment is one that can't be matched at home or in an off-campus apartment. Explore our vibrant residential communities at Pontchartrain Hall, Privateer Place and Lafitte Village. At the University of New Orleans, you will have the opportunity to form friendships and relationships with people from diverse backgrounds that can benefit you and your career long after you leave the University. With these new friends, you can enjoy campus life and the charms of the city of New Orleans. Our mission is to provide our resident students with the highest quality living and learning environment at a reasonable cost. 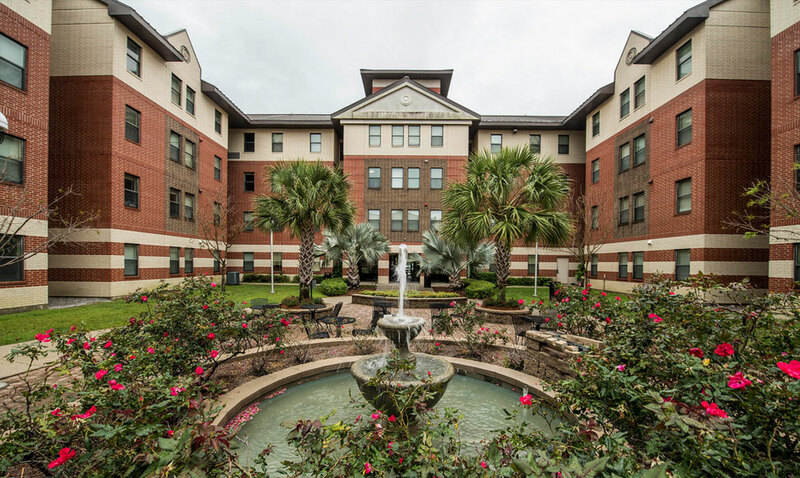 Pontchartrain Hall, Lafitte Village and Privateer Place pages below give additional details about the three available on campus housing options for University of New Orleans students. 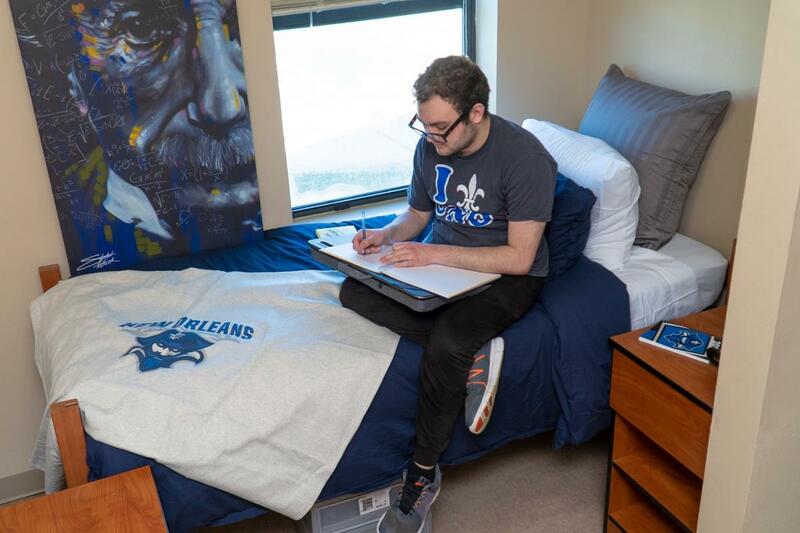 Students whose home residence is more than 40 road miles away from our Gentilly campus must reside on campus for their first year according to our On Campus Residency Requirement. Students who live on campus perform better academically and are more likely to progress towards graduation. Apply for your community of choice today! Pontchartrain Hall features 1 bedroom, 2 bedroom and 4 bedroom suites and academic-interest based floors. 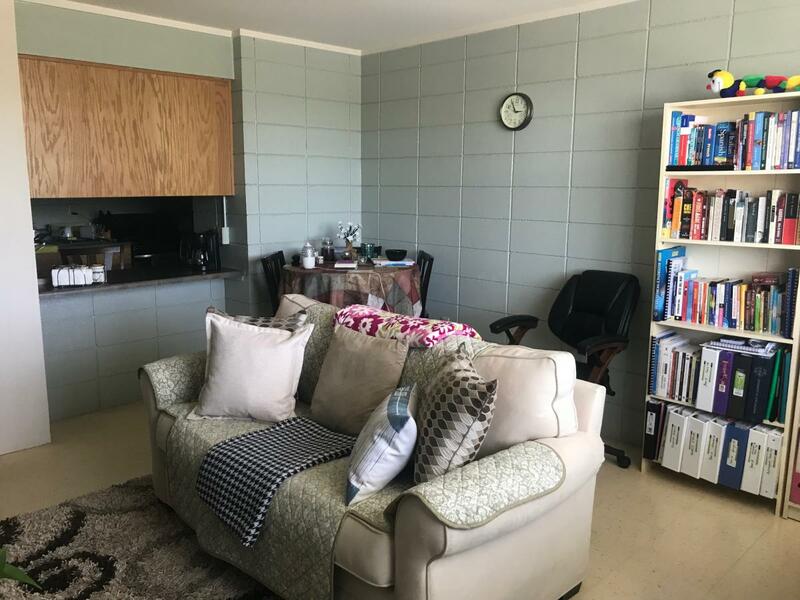 Lafitte Village features unfurnished 1 bedroom and 2 bedroom apartments for graduate students, married students and students with families. Pontchartrain Halls are home to over 700 University of New Orleans students. 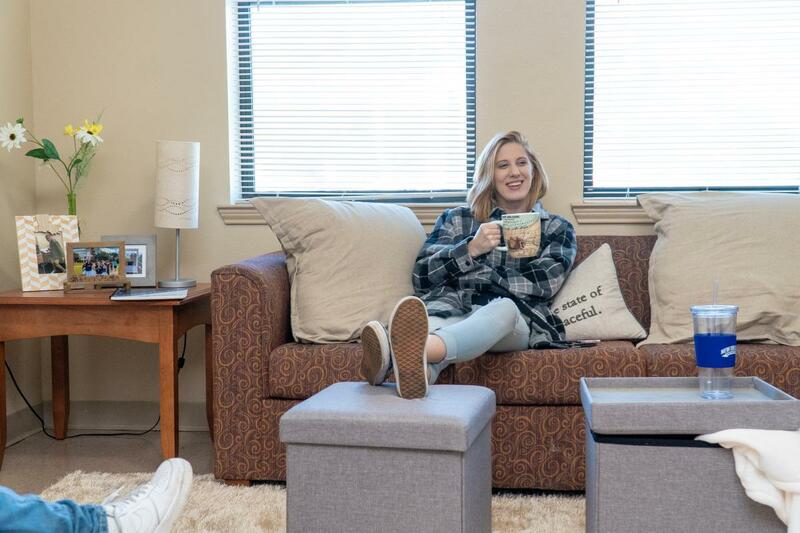 The halls boast 1 bedroom, 2 bedroom and 4 bedroom units and communities devoted to Science, Technology, Engineering and Math majors, Arts majors and Honors students. Lafitte Village is home to graduate students, married students, and students with children. This 120 unit apartment complex features 1 bedroom and 2 bedroom unfurnished apartments and a playground for the community children. Privateer Place Apartments offer one bedroom efficiency units, two bedroom and 4 bedroom units with full sized kitchens. Additional features of the gated community include a community club house and pool.